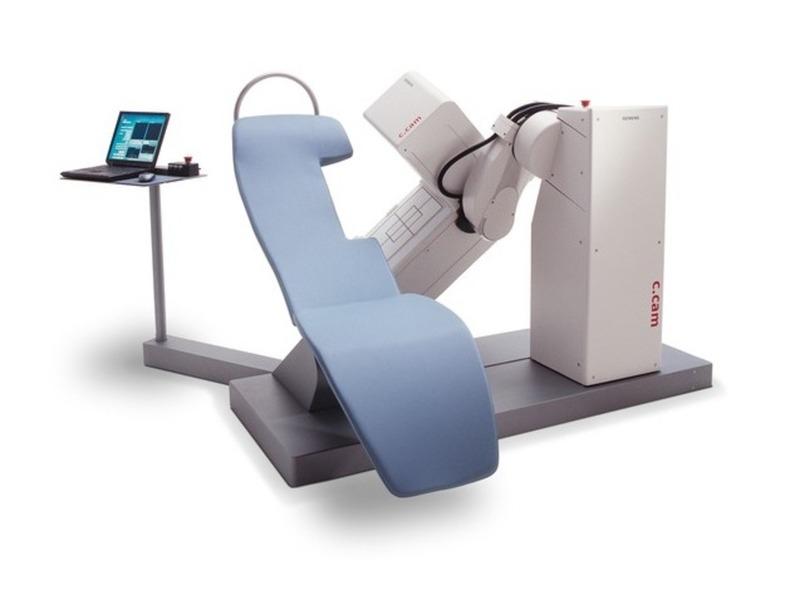 The Siemens E.Cam has a great reputation because of its outstanding image quality and clinical flexibility. 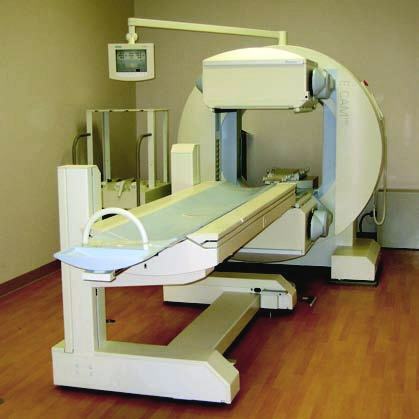 The E.Cam improves clinical performance and the patient experience. 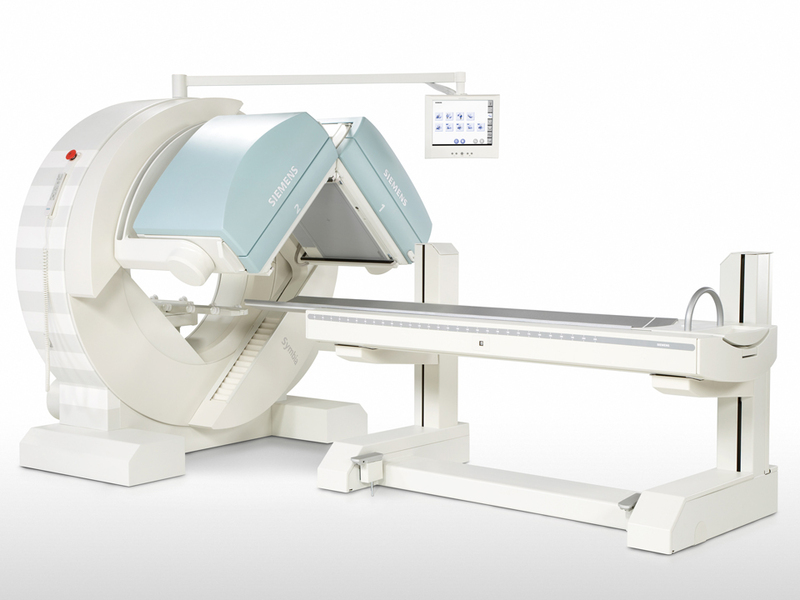 The Siemens C.Cam is a dedicated cardiac camera with a small footprint allowing the system to comfortably fit in a smaller room. The reclining patient chair helps minimize movement which allows for better image quality.